The Butterfly Girl, a photo by The Shutterbug Eye™ on Flickr. 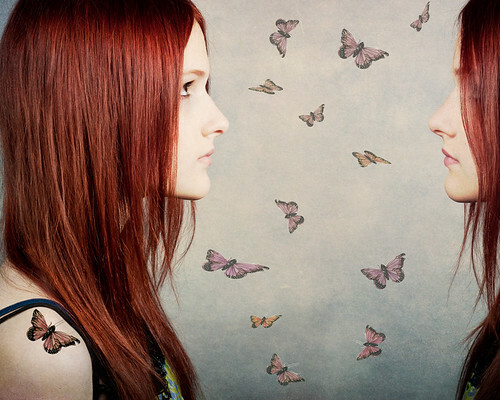 Red haired girl with many butterflies. This was part of my June 23, 2012 with Haley. 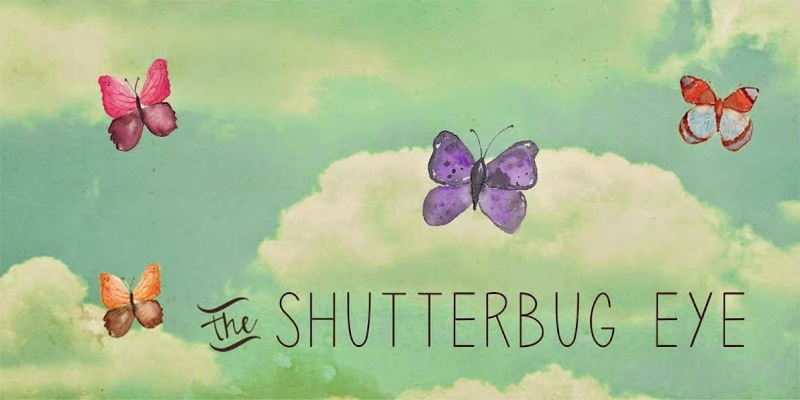 Prints of The Butterfly Girl are available at The Shutterbug Eye on Etsy.